Huawei's Honor 6 Plus is the phone who made me a believer of that brand. Last year, this phone with rare dual rear camera became daily driver for several months due to its great all around capabilities. It has great build and style, speedy performance, long battery life and most monster type of camera prowess that can compete with higher end cameras with midrange pricing. Related: Honor 6 Plus Review, More Than Just A Dual Camera Beast! That's why I was ecstatic to find out earlier, that the Honor 6 Plus gets its much awaited price cut. From the regular SRP of 17,490, we got a word from several Huawei store promoters that it was on sale since May 14 for just 11,990 Pesos. Related: The Premium Huawei P8 Gets A Massive Price Cut Too, Down To 15990 Pesos! Why? Huawei's Kirin 935 octa core processor is still a very powerful processor, 3 GB RAM is more than enough for your casual multitasking, it has large 32 GB ROM and huge 3,600 mAh. It also has an advanced LTE Cat 6 connectivity, IR blaster and NFC. More importantly, with its new price tag, the Honor 6 Plus probably has the best rear camera for stills that you can get for the price. That dual 8 MP rear camera setup at the back is simply very good and in front you'll also get a well balanced and pretty sharp selfie camera. From my experience, the Honor 6 Plus is capable of capturing dramatic shots with great color balance and sharp details. It also has a fancy wide aperture mode that lets you create that good "bokeh" where you can even adjust the focus after taking the photo. 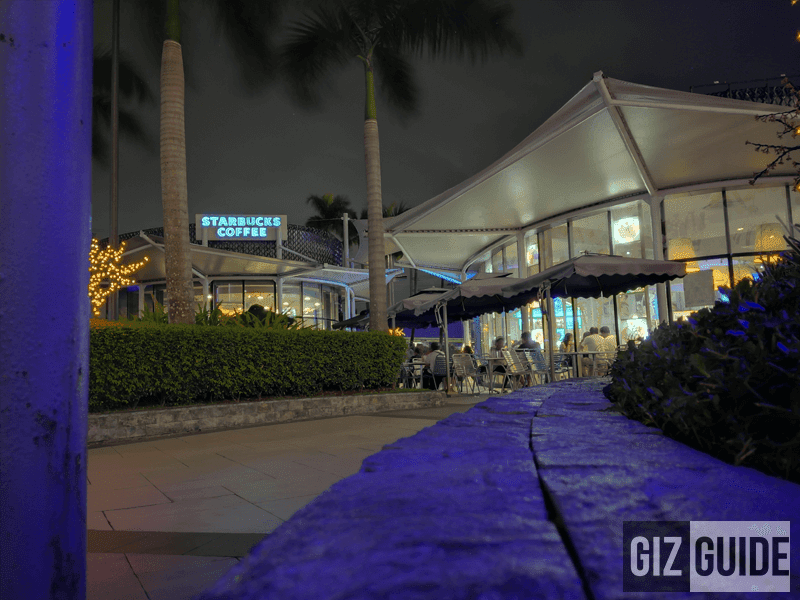 There's also a "Night mode" function for long exposure shots at night. Lastly, there are reports that this phone will get the Marshmallow update soon. Related: Huawei G8 Goes On Sale Too, Now Retails At Just 14990 Pesos! 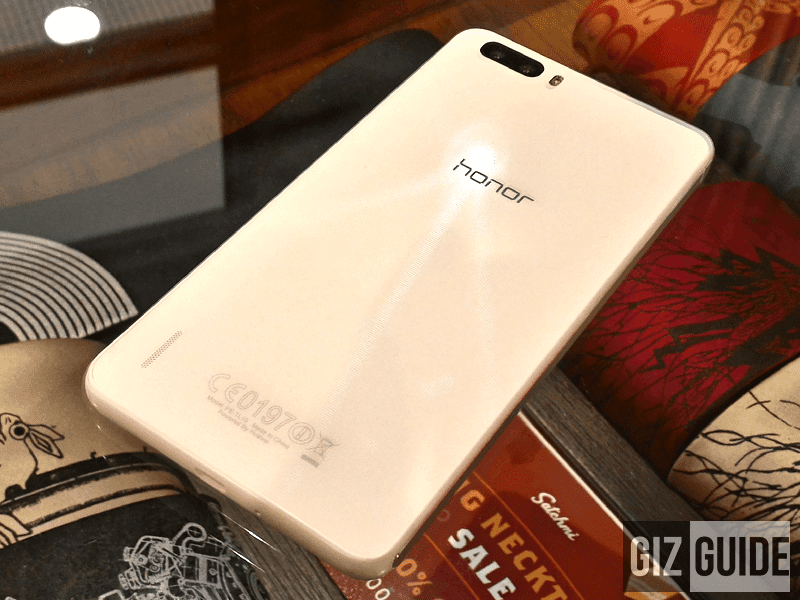 Related: Huawei Honor 6 Gets A Price Cut Too, Down To Just 8990 Pesos!